It’s time to free up some storage space. This week sees more than a few big hitters, two of which come packing colossal install sizes; the kind so large that they’re deemed newsworthy. 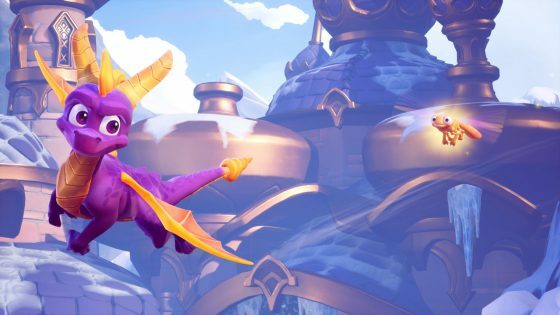 Despite being a mere remake, Spyro Reignited Trilogy weighs in at 67GB – only 19GB of which is on the disc. The online focused Fallout 76 is larger still, launching with a 51GB patch on top of its standard 45GB install. Big game season is definitely upon us. 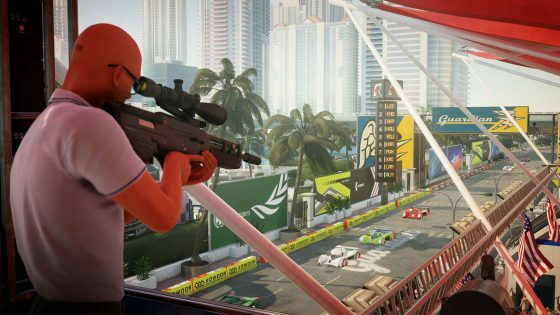 After last week’s early access Gold Edition, Hitman 2 finally falls into the hands of all and sundry. 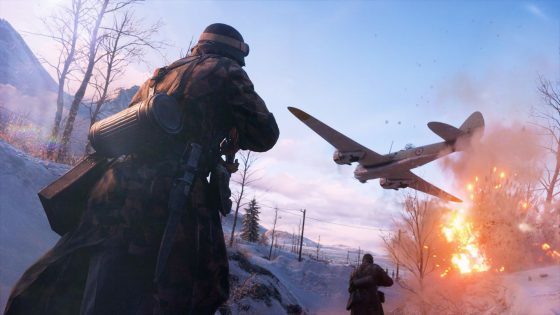 EA’s Battlefield V now follows suit, arriving this week via the Deluxe edition. Reviews started to surface over last weekend, mostly clocking in at 8/10. In fact, it’s a case of 8/10s all-around – the Metacritics for Hitman 2, Pokemon Let’s Go, Spyro and Battlefield V currently stand at 82%, 82%, 85% and 84% (respectively). 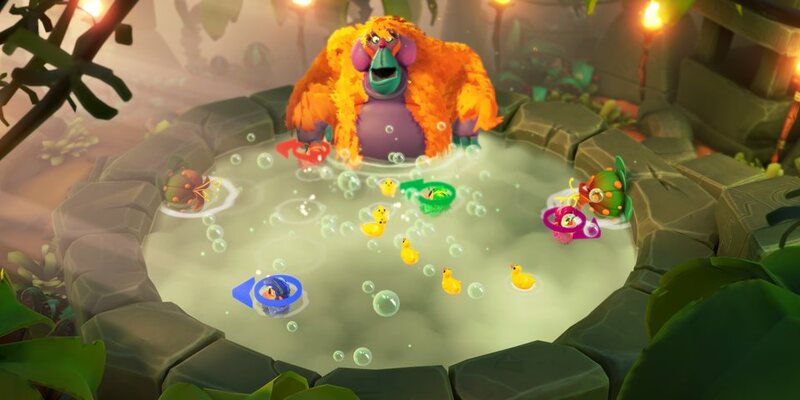 We’ve rounded up reviews below. As for Fallout 76 reviews, the servers only went live this evening – a few hours ahead of schedule – so don’t expect them until the end of the week at the earliest. 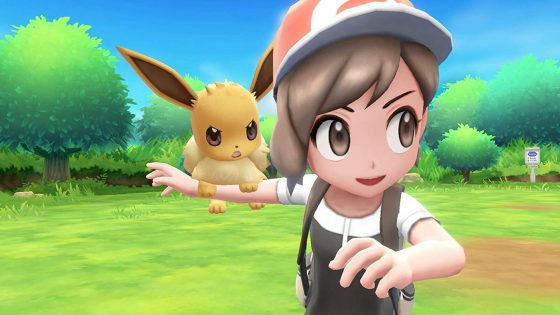 We’d like to think most gaming sites will hold out until early next week, giving plenty of time to acquaint, but that’s perhaps wishful thinking. PSN is also awash with Playlink titles – Knowledge is Power: Decades, Chimparty, Ticket to Ride, and Just Deal With It! We wonder if Sony kept these on the backburner for a full Playlink assault. Next week: Battlefield V, Bendy and the Ink Machine, Farming Simulator 19, Storm Boy: The Game, I Am The Hero, Beat Saber, Marvel’s Spider-Man: Turf Wars, Squishies, ATV Drift & Tricks, Achtung! Cthulhu Tactics, and GUNGRAVE VR ‘Loaded Coffin Edition’.